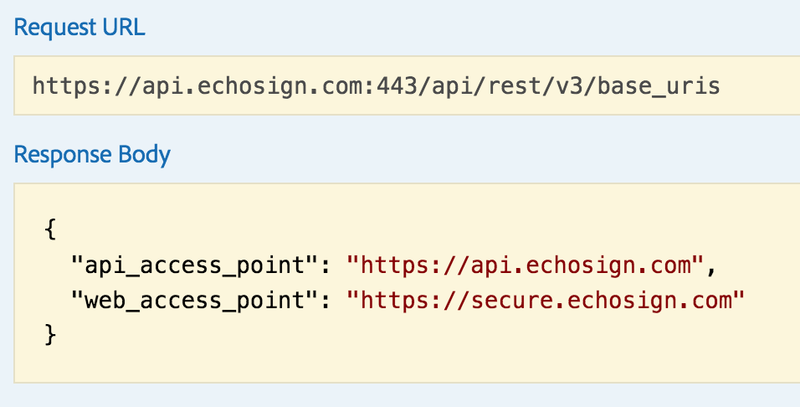 The API Blog: EchoSign REST API v3 just Shipped! This is very technical. The presentation is appealing while the content does not complement it. There are far more interesting topics than this to read about hence it won't attract much traffic.